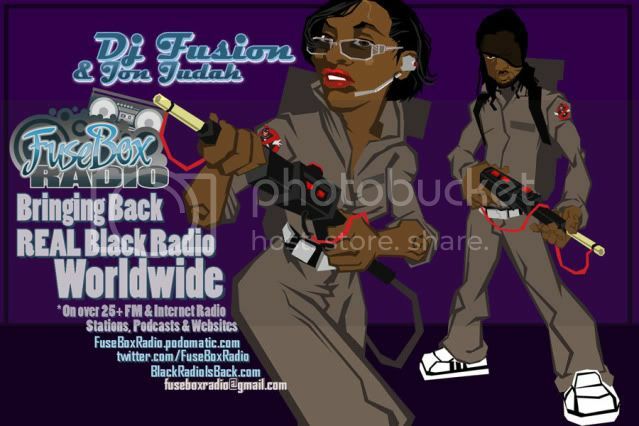 FuseBox Radio Broadcast for the Week of July 6, 2011 | BlackRadioIsBack.com - Official Blog of the Syndicated FuseBox Radio Broadcast! 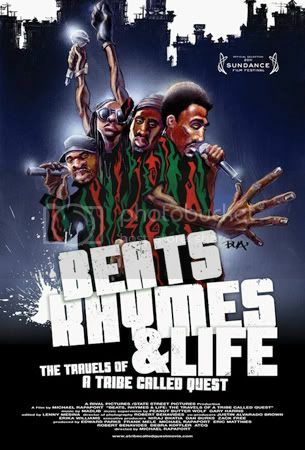 This is the latest episode of the syndicated FuseBox Radio Broadcast with DJ Fusion & Jon Judah for the week of July 6, 2011 with some new and classic Hip-Hop & Soul Music, news and commentary. Our extended commentary this week (just about 50 min. at beginning of show...we went IN) focused on our reflections + opinions on the Tom Joyner vs. Tavis Smiley & Professor Cornel West beef about U.S. President Barack Obama, the travesty of the Casey Anthony trial, the "Beats Rhymes & Life: The Travels Of A Tribe Called Quest" documentary & it's meaning to Hip-Hop and a bunch of other diverse topics here and there. There are brand new Black Agenda Report, Black University Radio Network's Direct EFX and Free Press "Media Minutes" mini-segments on this week's episode.